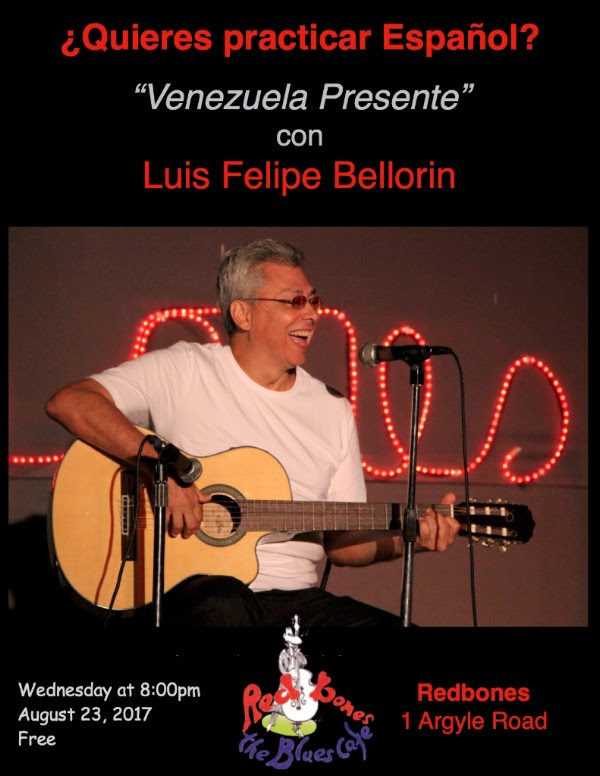 Luis Felipe Bellorín is a Venezuelan poet, songwriter, composer, essayist & academic. He studied Cultural Management & Strategic Planning in Latin American & Caribbean Culture and has a PhD in Music. He’s published 18 books on literary criticism & poetry. He was awarded the Order of José Leonardo Chirinos by the Venezuelan Government for his support of Afro-Venezuelan Heritage. Luis Felipe currently teaches at the Venezuelan Institute in Kingston, Jamaica.